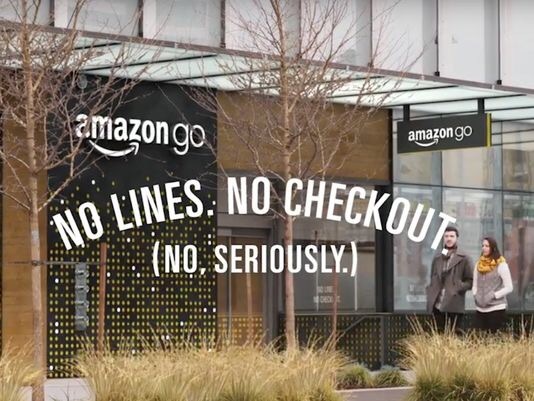 Amazon has opened a corner store where customers can pick up their groceries and just walk out without having to queue up and pay at the checkout. 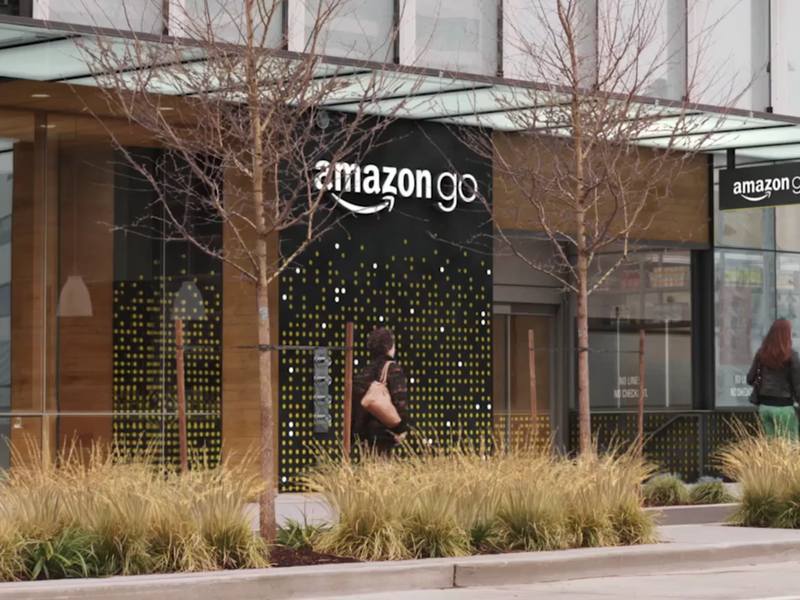 Amazon employees can already shop at the first store near the company’s headquarters in Seattle, which will be open to the public early next year. 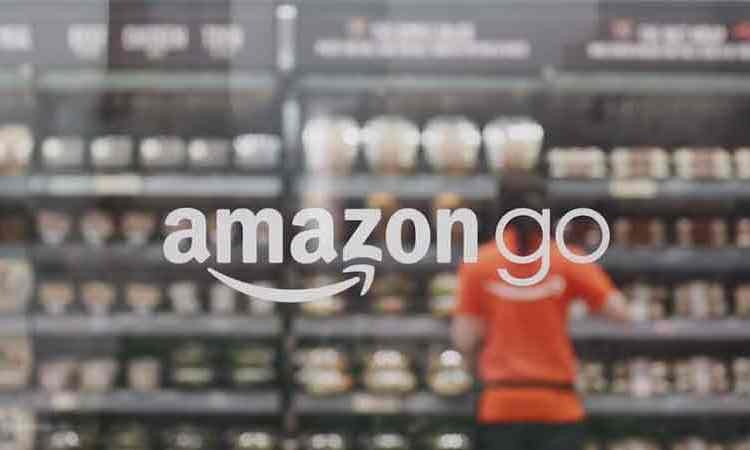 Leaked internal documents suggest Amazon could open 2,000 of the stores across the country. The internet retailer, which has grown into a $359bn (£282bn) company in the 22 years since its founding, claimed the new service was “the world’s most advanced shopping technology”. 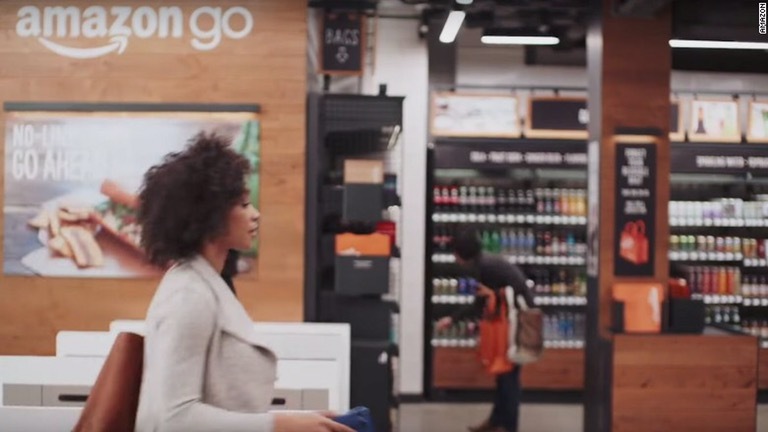 The Amazon Go store, which is 1,800 sq ft and sells most food staples, follows the Seattle-based company’s launch of a physical bookshop in its home town last year. Bookshops are also slated to open in San Diego, New York, Portland and Chicago. 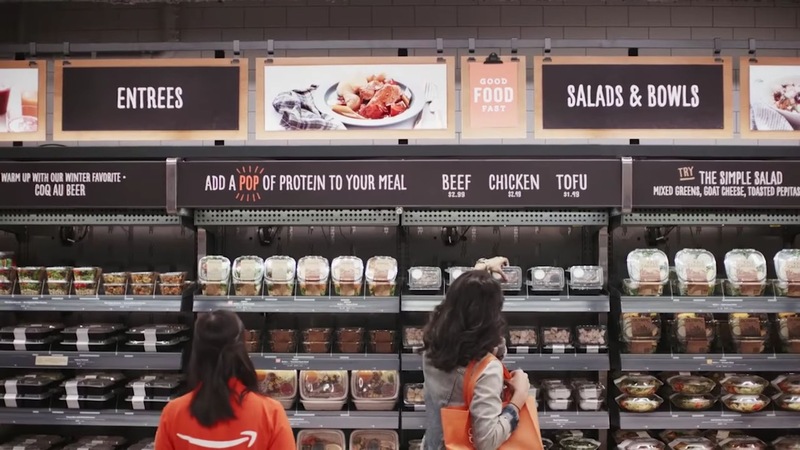 The company, which has been offering its Fresh service in some densely populated parts of the US since 2007, has been expanding the grocery delivery service rapidly, recently adding new cities across the US. It is now available in Seattle, New York, Washington, Boston, northern New Jersey, Philadelphia, Connecticut, Baltimore and large parts of California. In June it launched outside of the US for the first time, offering grocery delivery to homes in parts of north and east London. The British service is offered to Amazon Prime members in 69 postcodes for an additional £6.99 ($8.50) a month. Amazon posted annual sales of $107bn last year, more than double the amount it generated just four years earlier. Its net income totalled $596m. Posted on December 6, 2016, in #international, #retail. Bookmark the permalink. Leave a comment.